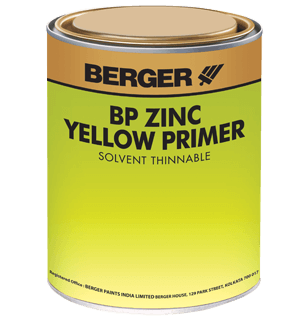 This special effect paint provides a glittering metallic finish for various applications such as wall, wood, metal, etc. Different types of special effects such as inferno, silver fire, beauty queen, blossoms, curves, haiku, abstract, etc. 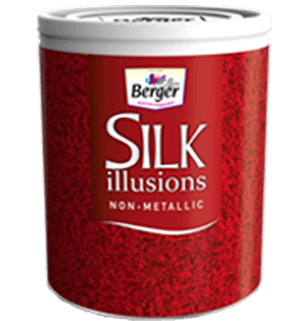 can be created using a variety of tools on Berger Paints Silk Illusions range. Specially formulated for easy application, allowing the tools to move smoothly and retain the pattern created. It provides an eye-catching, high-glitter effect with a smooth finish.